Whatever your moving or storage requirements are, we can help. 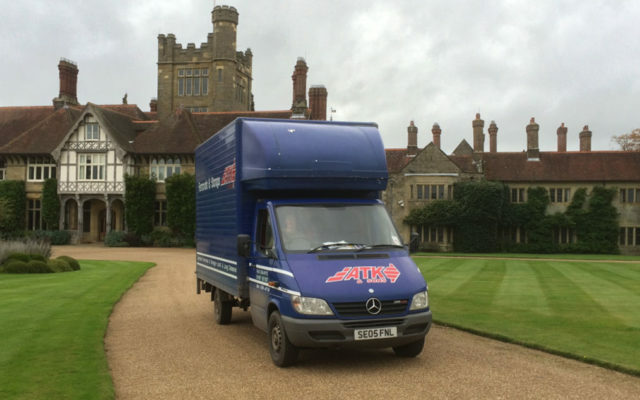 We have a range of services available for small or large moves and can accommodate a move just around the corner, a national move or an international relocation. well established and experienced for over 20 years in household and commercial moves. 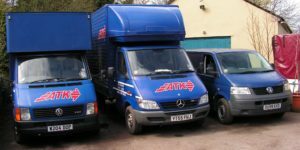 We have a fleet of sign written vans in a range of sizes, making us very versatile to move any possessions you require. 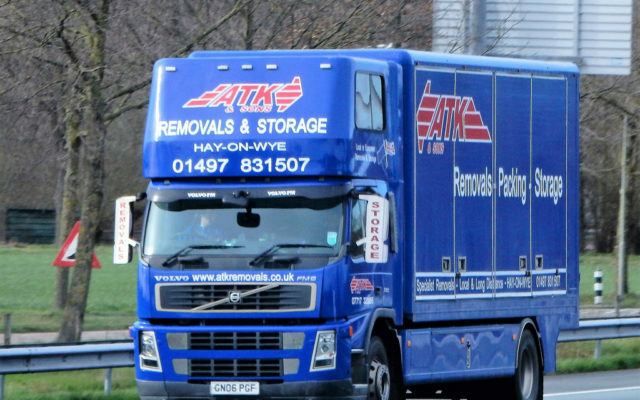 ATK Removals insist on offering an unrivalled level of personal service. We value every customer and treat your possessions as if they were our own. Our uniformed staff are all extremely experienced and will handle your belongings with ultimate care and attention. Whether it’s a full load or single items, we have the capabilities to relocate whatever you need without hassle or stress. Where needed, we offer a highly confidential and discreet removal service and have moved not only some very exclusive properties with confidential private items in, but also have moved many offices with highly confidential and sensitive material. We are masters of logistics and have personally arranged many dispersal of estates, where for example elderly clients are downsizing and need liaising with auction houses, disposal etc as well as removal of personal items. He is always available to give advice on the best places to dispose of items when required to obtain best possible prices or minimise costs..
Whatever your moving or storage requirements are, we can help. We have a range of services available for small or large moves and we can accommodate a move just around the corner, or a relocation across the UK. We have a fleet of sign written vans in a range of sizes, making us very versatile to move any possessions you require. We understand how stressful moving can be so let us take the worry from your shoulders. With a range of vehicles, our professional team can move part or full loads. We offer short & long term storage and containerised storage. Our storage facility is secure and insured so you can rest easy knowing your belongs are safe and secure. We are ready and able to take care of commercial & office removals. No matter how big or small your office may be, our friendly team can help. warehousing facilities to store your goods.